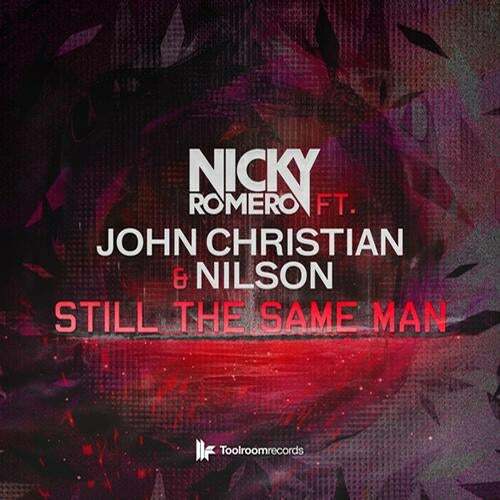 Young Dutch phenomenon Nicky Romero drops the funk for Toolroom and gets all groovy with the upfront dancefloor cut Still The Same Man, featuring John Christian & Nilson. Bringing an all-time classic vocal hook up-to-date with outstanding production values, the trio add a twist of funk to Still The Same Man just for Toolroom Records. Cool grooves, a warm analogue bassline and the tracks killer infectious vocal wrap around big and punchy production values to deliver a driving, techy and all-together different outing for the young Protocol Recording star. This is electronic dance music for the true Toolroom fan. Take your set on funky tip with Still The Same Man and stand out from the crowd thanks to Nicky Romero, John Christian & Nilson.